Are you ready to give your mixer a new life? These decals are the perfect way to give your mixer an update without buying a new one! 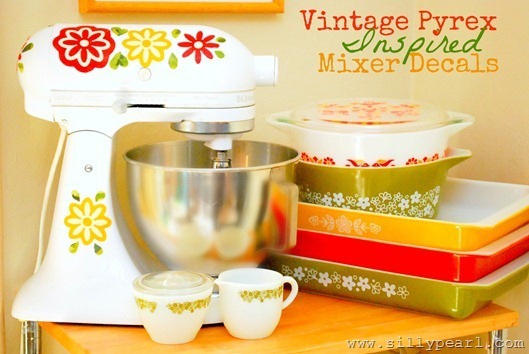 Check out how to make these beautiful mixer decals over on The Silly Pearl!